At the site of today's monastery already existed in the twelfth century. There was a wooden Orthodox church Nativity of the Mother of God. 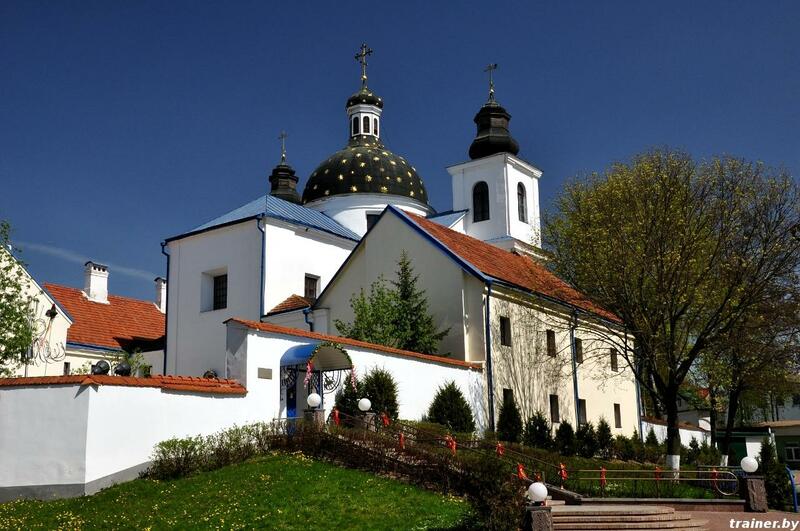 In 1633 the building was taken over by the Uniates, who started at the nunnery bazylianek. In the years 1720-1726 on the place of the wooden church and monastery built brick buildings - the temple Monasterska and two-story residential building on the set of letters. Today is the Orthodox monastery for women.